One of South Brisbane’s most sought-after suburbs, Upper Mount Gravatt is located just 12km from the CBD. Its prime location is one reason homes in the area are “hot property” for owners and investors alike. But as you’ll soon see, proximity to the city isn’t the only thing this vibrant, leafy suburb has to offer. 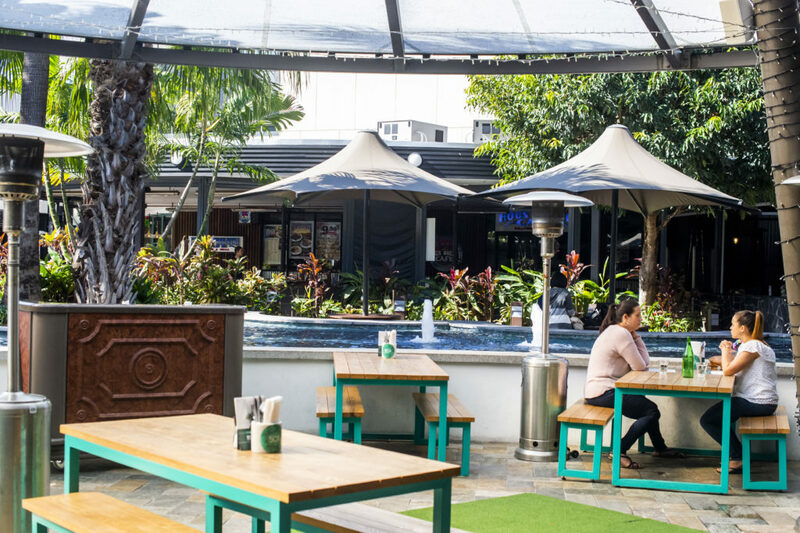 One of Upper Mount Gravatt’s best-kept secrets is its café and coffee shop scene. There are plenty of options to choose from for anyone searching for a caffeine hit or a lazy brunch. In particular, Caffe Inne, Little Green Café, and Cenzo’s Café and Bar are all popular haunts with the locals (hardly surprising, with their consistently positive Google reviews!). Of course, discovering the suburb’s hidden gems for yourself is half the fun, so we won’t tell you any more than that… Except to say that the café scene is more of a drawcard than you might have realised! Whether you prefer to shop till you drop or you simply want somewhere quiet to grab the groceries, Upper Mount Gravatt has got you covered. The suburb is home to one of Brisbane’s most popular shopping centres: Westfield Garden City. Recently renovated and modernised, the centre boasts all the major retailers and department stores. It also features a market-style food court, outdoor restaurants, Event Cinemas, and plenty of onsite parking, making it a favourite for shoppers of all ages. Alternatively, for a quieter shopping experience, simply head down the road to The Village shopping complex, which has a Coles, several specialty stores, and easy parking. Upper Mount Gravatt is located in the catchment area for two well-regarded state schools: Upper Mount Gravatt State School and Macgregor State High School. The suburb is also home to St Bernard’s Catholic School and Clairvaux MacKillop College, while Wishart’s St Catherine’s Catholic Primary School and Mansfield’s Brisbane Adventist College are just a little further down the road. 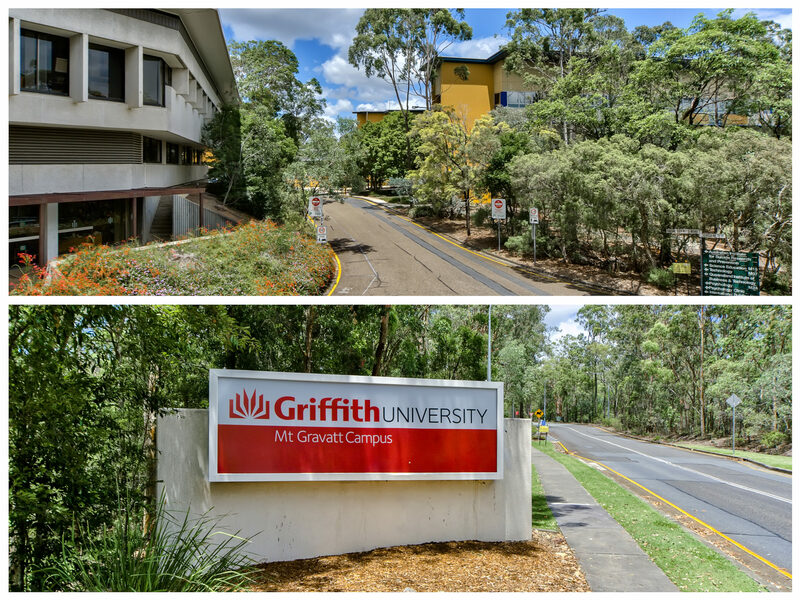 Griffith University’s Mount Gravatt and Nathan campuses host more than 17 000 students combined, both situated on the edge of Toohey Forest. With so many great educational options, it’s hardly surprising that Upper Mount Gravatt has become popular for young families with school-aged children. As you can already see, Upper Mount Gravatt isn’t just popular for its easy commute to the city and South Bank. One highlight worth mentioning is the nearby Mount Gravatt lookout. 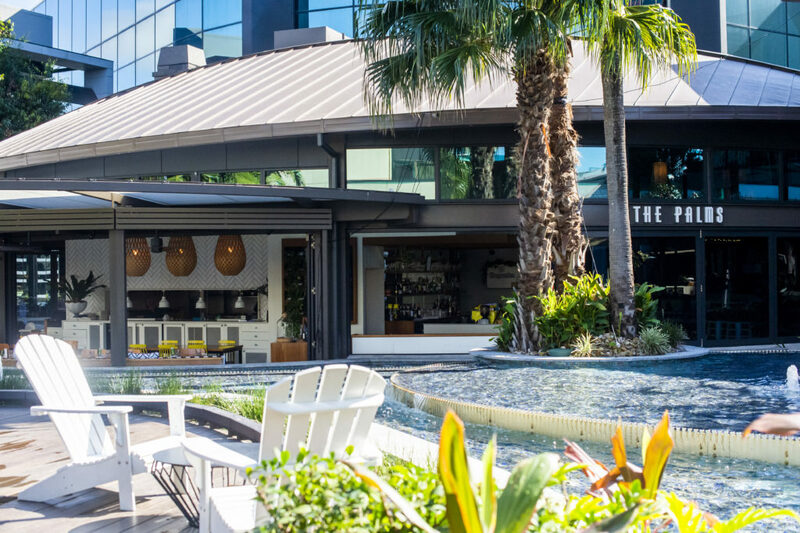 Recently revitalised with a permanent café, the lookout offers panoramic views of the city and Brisbane river – a particularly picturesque sight at sundown. The suburb also boasts a broad population demographic, several parks and green spaces, regular weekend markets, and plenty more to do and enjoy. 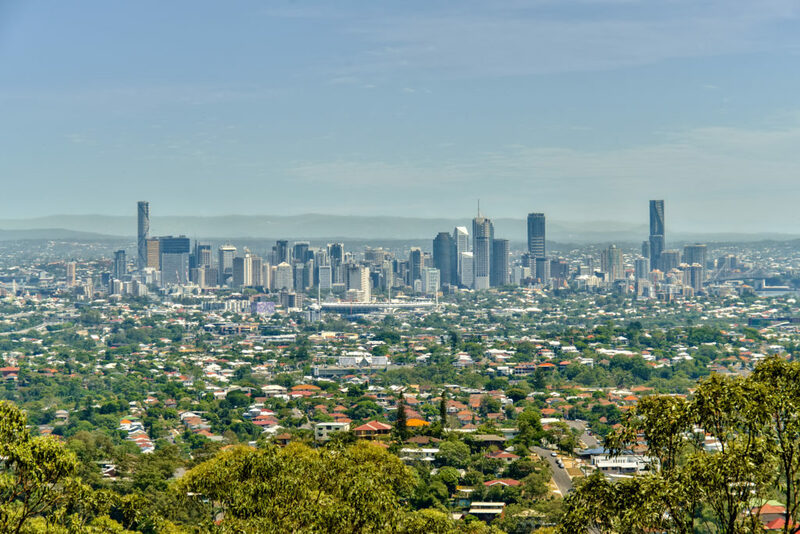 Combining all the benefits of location and lifestyle, it’s hardly surprising that Upper Mount Gravatt property is hot property. 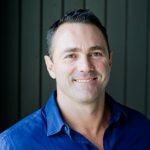 That’s why, after careful research and consideration, Mosaic Property Group has selected the suburb as the site for Curio – a luxurious apartment complex with 42 spacious two- and three-bedroom apartments. If you’re feeling tempted by the Upper Mount Gravatt lifestyle, Curio could be the answer that makes your dreams come true. To learn more about this exciting development, or to register your interest in securing your spot at Curio, click here. Spaces are strictly limited, so act today.